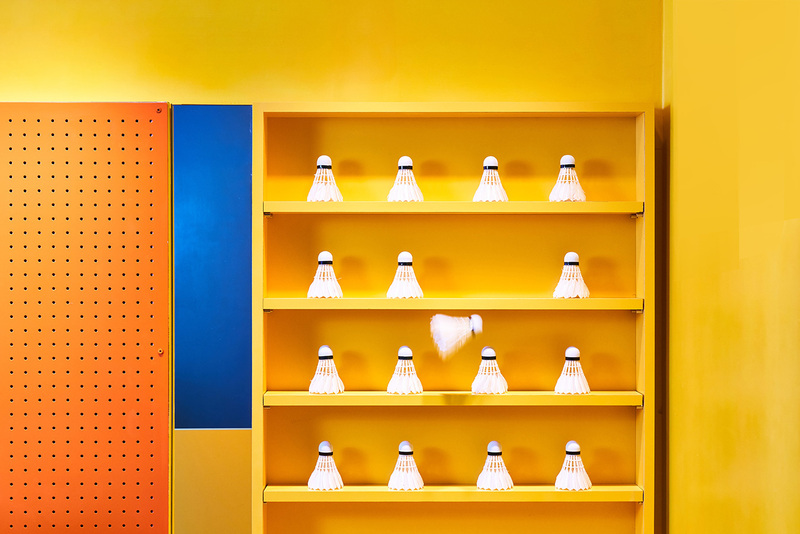 Situated in the heart of Taipei central business district, Bonny & Read unveiled its accessory store with inviting, vibrant retro diner theme, making you hot-blooded as approaching. Walking into the store brings you back to the 80s American diner ambiance in a snap; the chic collections of accessories seem to sway to the music Take On Me. We expect our customers not only leave the store with beautiful accessories but imagination and experience they’ve never had before because of the inspirational interior design in their brief shopping time.